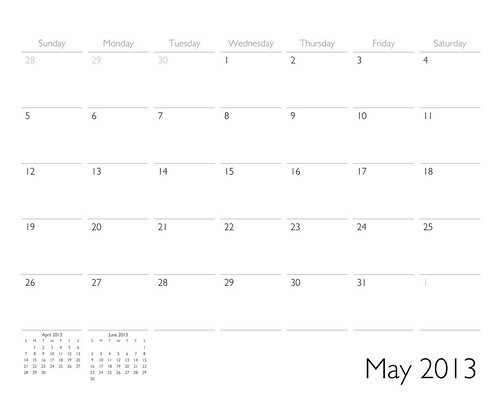 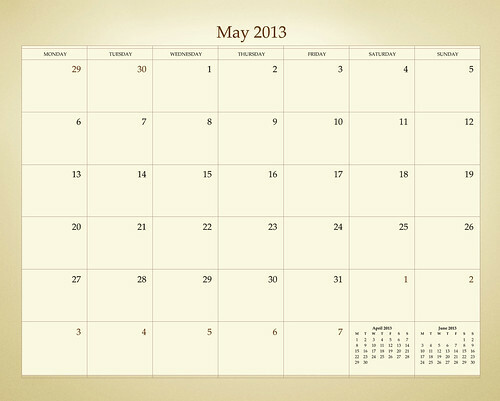 Download your free ADIDAP May 2013 Calendar Now! 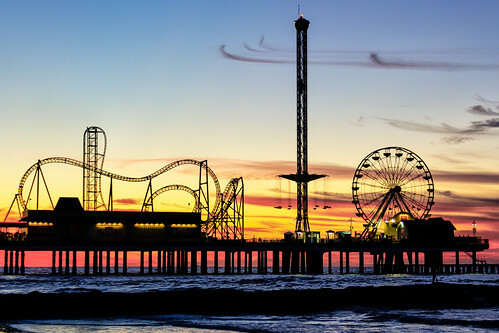 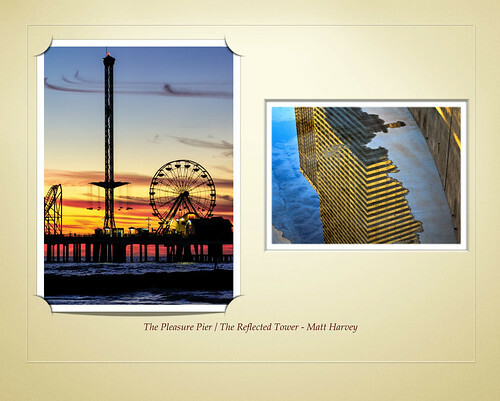 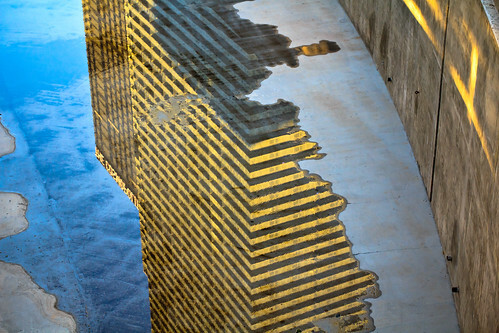 This month’s calendar is made of 2 pictures, The Pleasure Pier and The Reflected Tower by Matt Harvey. 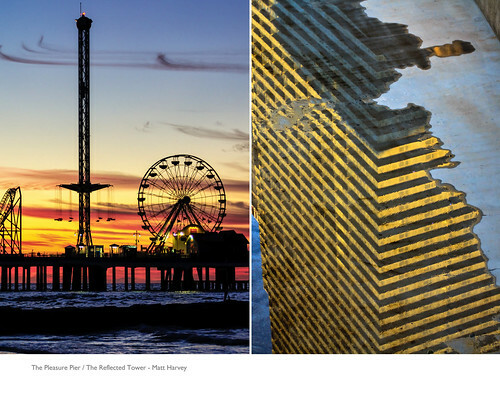 Both of Matt’s pictures were among our finalists – we could not choose only one of them to be our winner – so we decided to double the dose of creativity for this month’s calendar!